Unlocking the rich vein of talent and skill in the arts and culture realm has added a new dimension to the College. 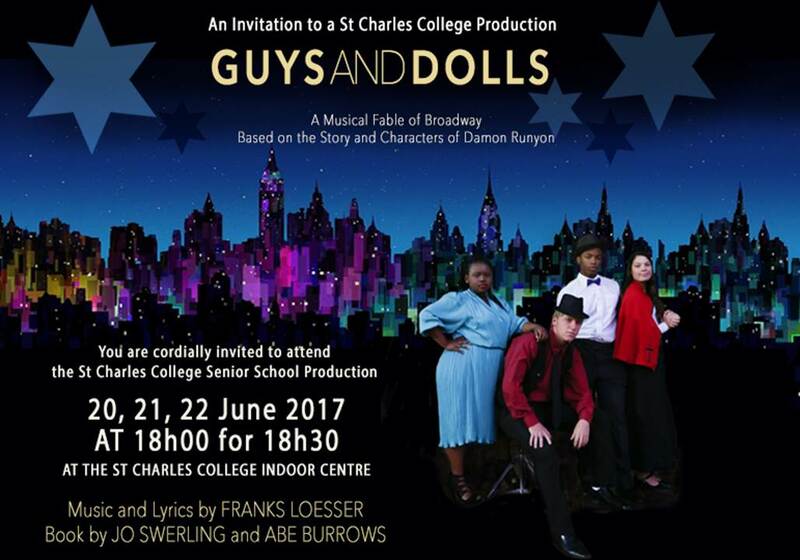 Inspired by passionate, highly competent teachers, the boys of St Charles College have an incredible range of opportunities, not only to explore and perform, but to fine tune their abilities. 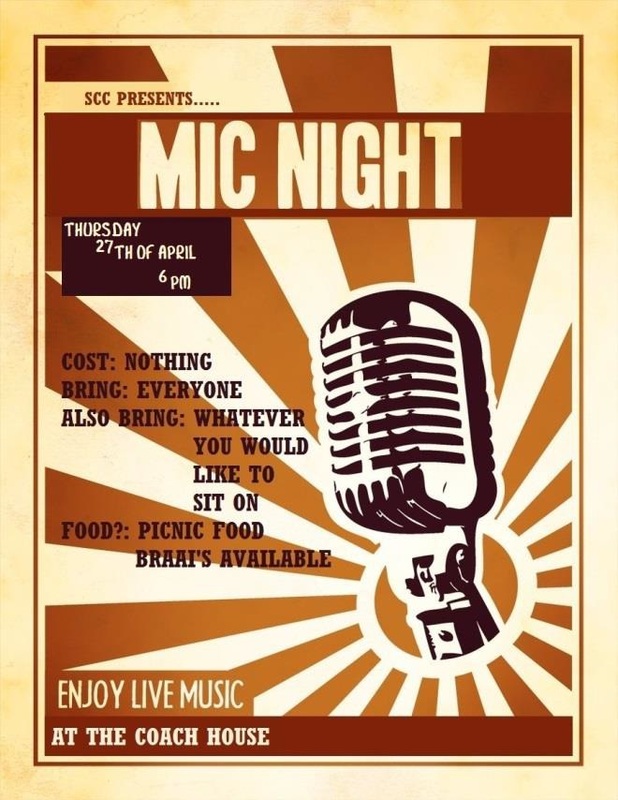 Productions, choirs, bands, music lessons and enchanted evenings add to the depth of the educational experience of the boys and ensure that every boy has a part to play in the greater life of the College. The College progressively introduces boys to instruments from grade 3. In the following year they will do trumpet. As they find their instrument they are able to start formal lessons with teachers who visit the College. A love of music translates into composition. 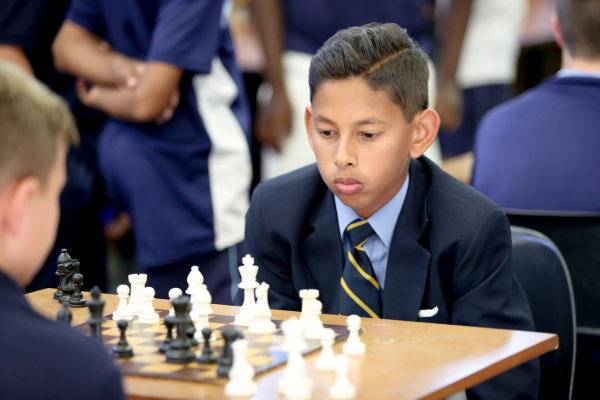 At St Charles college boys are able to approach music informally, playing contemporary music. 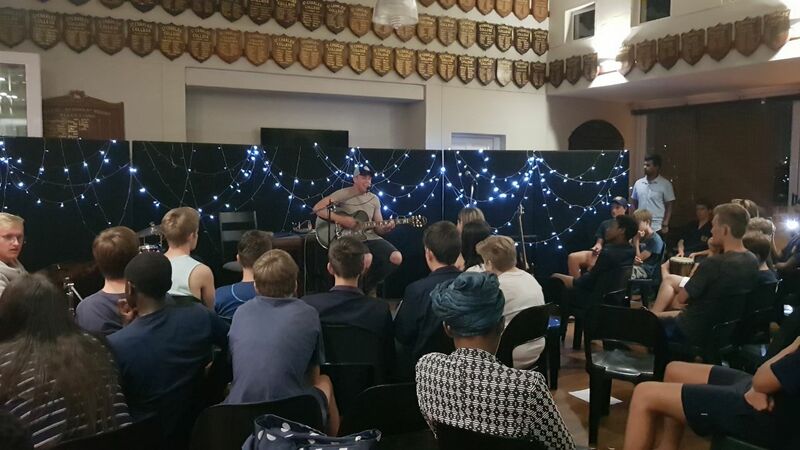 As their skills improve they are able to formalise their knowledge and take part in the ultimate goal of writing their own music and songs. 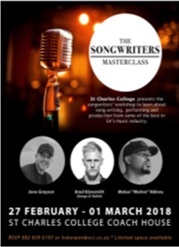 Events like the songwriters workshop inspire boys with real artists who make their thinking visible and trace a path the boys can follow. 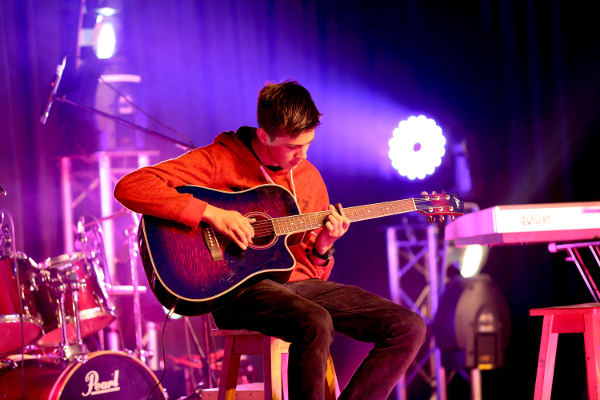 The Music Department has successfully piloted the IGCSE Music and AS Level Music Examinations. Boys who are serious about music may take it as a subject. The stipulation is that they are taking formal lessons for at least one instrument. 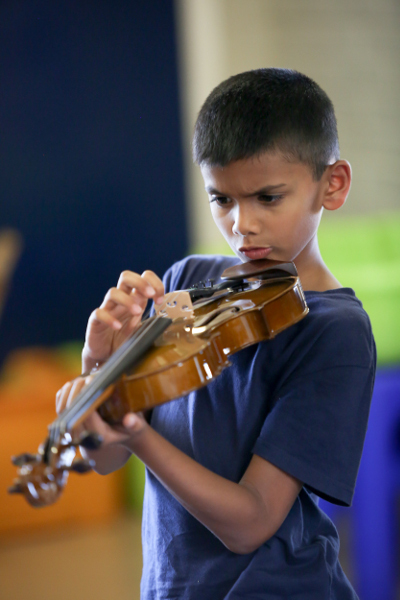 Boys may apply for music Scholarships their grade 7 year. Recipients need to demonstrate aptitude and excellence in their music studies. 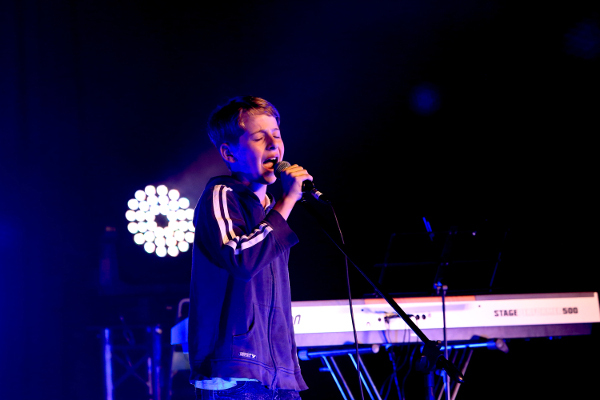 The introduction of music to the College has strengthened the college’s capacity to deliver a range of productions. 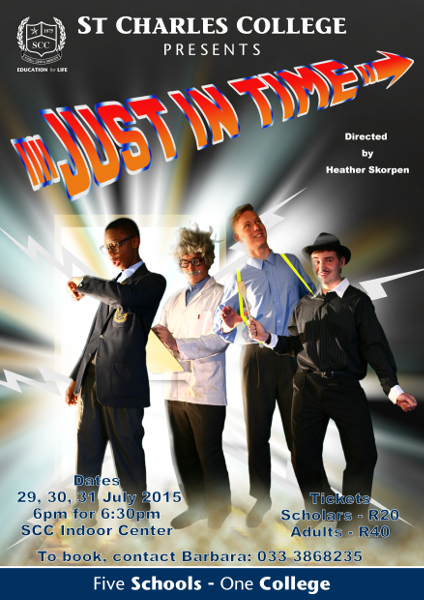 Every two years we stage a musical in co-operation with a girls’ school. 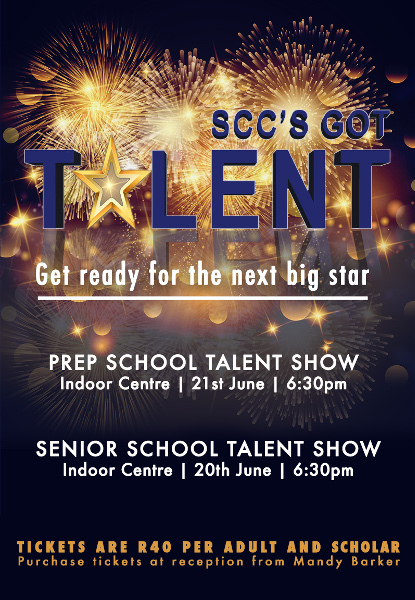 In the alternate years, we hold a talent show, showcasing freshly discovered talent in the Primary and Senior School. 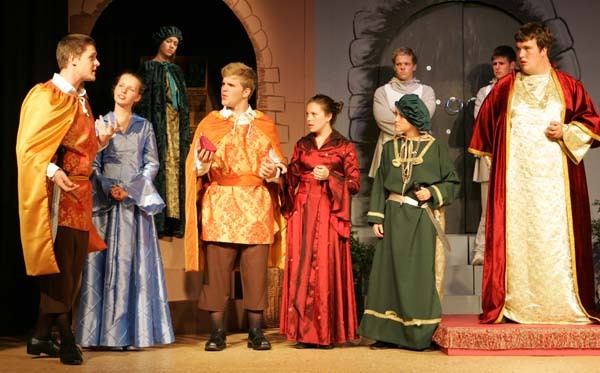 the productions require commitment but they offer a whole range of opportunities for boys to be involved either on stage or behind the scenes. 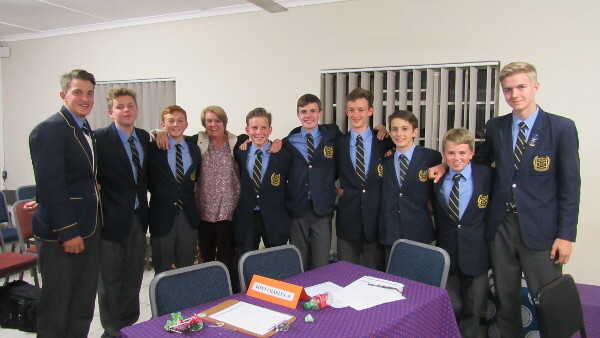 Throughout the College, including the Senior Primary School, boys are invited to involve themselves in culture, clubs and societies. 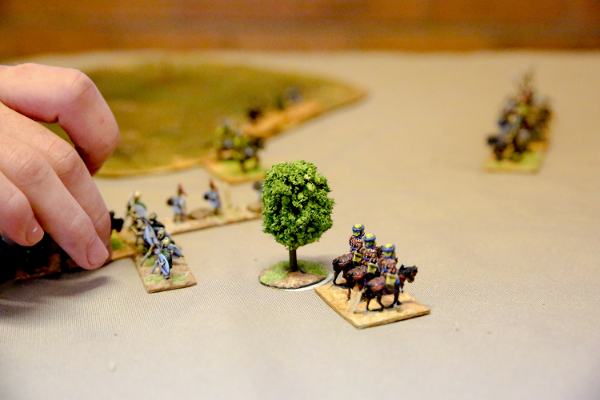 These include choirs, bands,historical war games, environmental quiz, chess, debating, fishing, engineering, coding and the astronomical society. During their time at the College boys have many opportunities to explore their interests and talents with other enthusiasts.